Here at The Collection Events we love nothing more than discovering new venue openings. 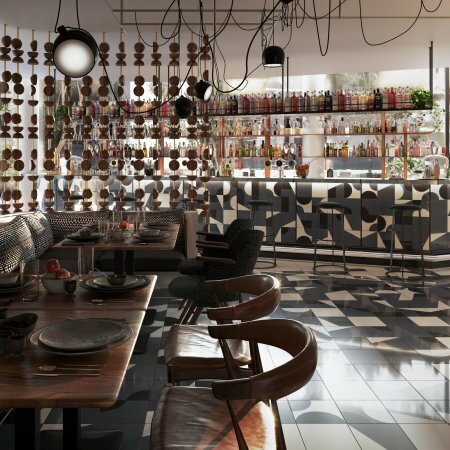 Venues are constantly popping up all over London, it can be hard to keep up to date with what’s new, but do not fear, we have the selected our favourite new openings for 2018/2019. Get ahead of the game and book one of these hot new venues for your next event! Get in touch with us with our team of venue finding experts to view any of the below venues that tickle your fancy. 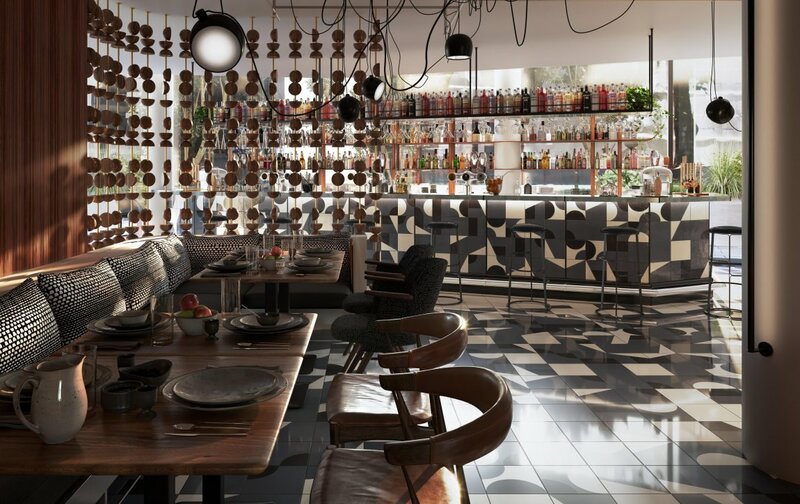 New to the Camden Scene, this events space is definitely one to keep your eyes on, previously known as Gilgamesh. 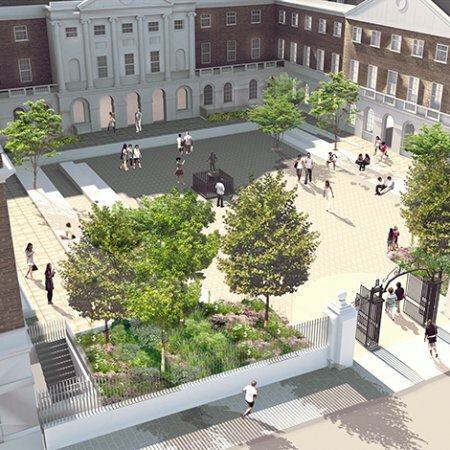 Camden House is designed to host extravagant conferences, exhibition, product launched, private functions and much more. It is a great blank canvas venue, meaning you can dress it up to your hearts desire.The venue can accommodate up to 800 guests standing and 300 theatre style. The venue can be split into 3 unique spaces all with natural daylight. OPENING SOON…. 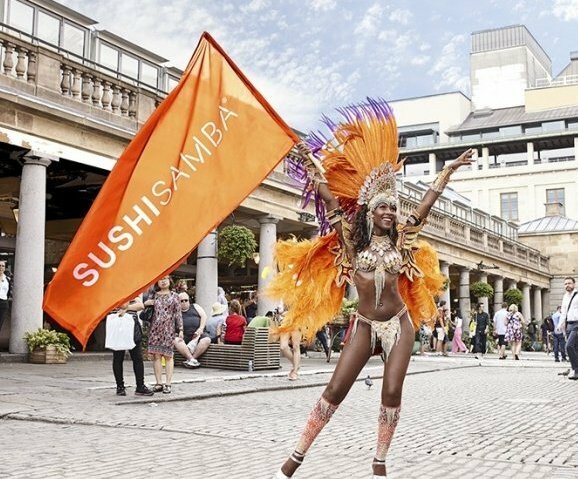 A brand-new Sushi Samba in the west end is nearly here! 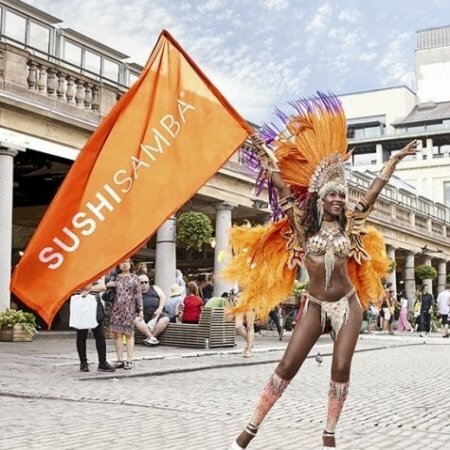 This well known, established restaurant is one to empress your guests with, and now with the new branch in Covent garden bringing fresh and innovative ideas, you should definitely book your next event here. Situated in the heart of Covent Garden at the top of the Piazza this venue is sure to be a hit with your guests. Opening on the 1st November 2018, book your site visits now!!! The Science Gallery London is the newest venue in the London Bridge area and it is where science and art collide. Spanning across three floors, offering idyllic spaces for drinks receptions, dinners, meetings, Christmas parties and conferences. Open 7 days a week, hosting from 7 to 500 guests and featuring interactive art to really spice up your event. The venue also benefits from a stunning courtyard making it the perfect venue for a summer party to. Located in the heart of Southbank’s creative community, Bankside Hotel is the newest hotel in London’s boutique hotel market. It’s diverse range of quirky art-work and surrounding neighbourhood, creates a unique character of the hotel. This is an ideal spot to host an event in, with 4 events spaces, 161 bedrooms and industrial style bar & restaurant, this venue opens late October 2018, be one of the first to view it, get in touch with us today! 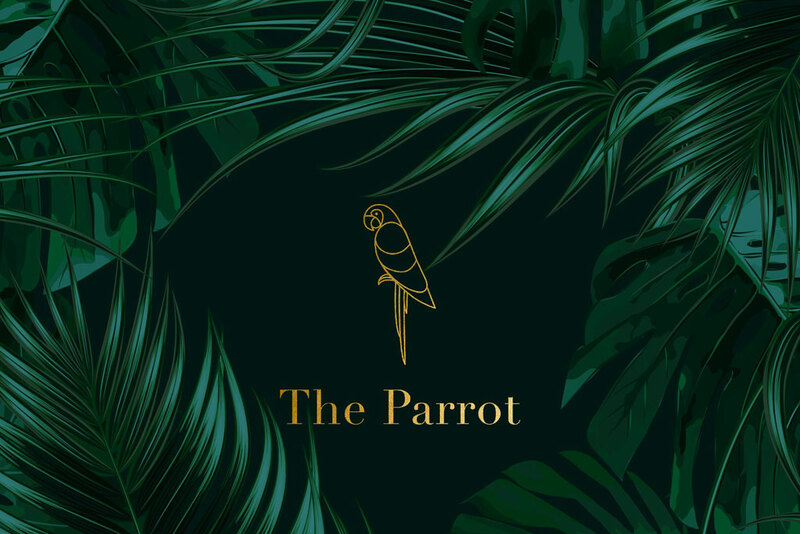 The Legend himself, Idris Elba is opening a tropical themed cocktail bar in the heart Aldwych. 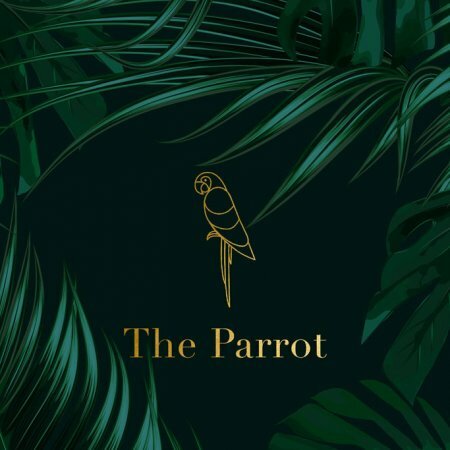 Housed within the iconic Waldorf Hilton Hotel, The Parrot is going to be full of surprises, including live entertainment every night, an innovative tropical cocktail menu and many more secret surprises. Watch this space!